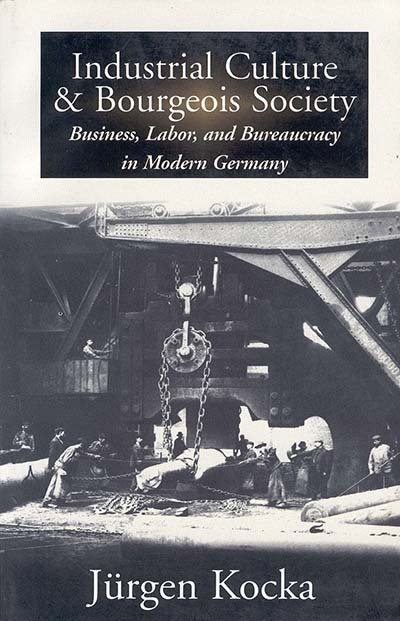 Jürgen Kocka holds the chair for the History of the Industrial World at the Free University Berlin and is a permanent Fellow of the Berlin Institute for Advanced Study. He is a member of the Academia Europaea Cambridge and of the Berlin-Brandenburg Academy of Sciences. In 1992 he received the Leibniz Prize of the Deutsche Forschungsgemeinschaft.